After recently meeting and exceeding the minimum number of 500 members, activists who announced a plan earlier this year to establish a new political party intend to file the paperwork necessary to register the Biodiversity Party this week. 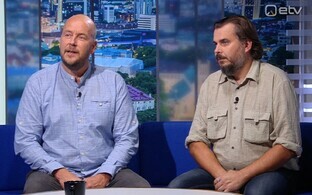 "We are currently drawing up the papers with the intention of submitting them tomorrow or the day after," MP Artur Talvik, one of the leaders of the initiative, told BNS on Tuesday, adding that they are currently putting the final touches on the documents. "The most difficult thing is the register of members," he said. "You have to check it over 10 times, and the register will definitely check it too." 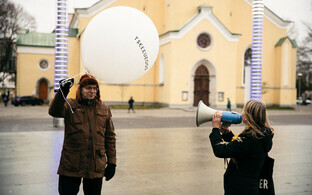 According to Talvik, the movement currently has at least 530 members, exceeding the required minimum of 500. "We definitely need to be registered by 2 December in any case, as that is when the president will declare the [2019 Riigikogu] elections, and it will be very bad if we aren't registered by then, as we won't be able to run in the elections," he added. 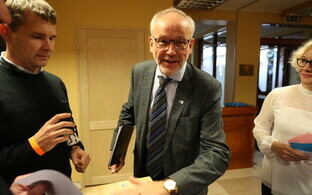 According to the Riigikogu Election Act, in order to be able to participate in the elections, a party has to be registered in the register of nonprofit associations and foundations at least 90 days prior to Election Day, the same deadline as the one for the president to announce the elections. 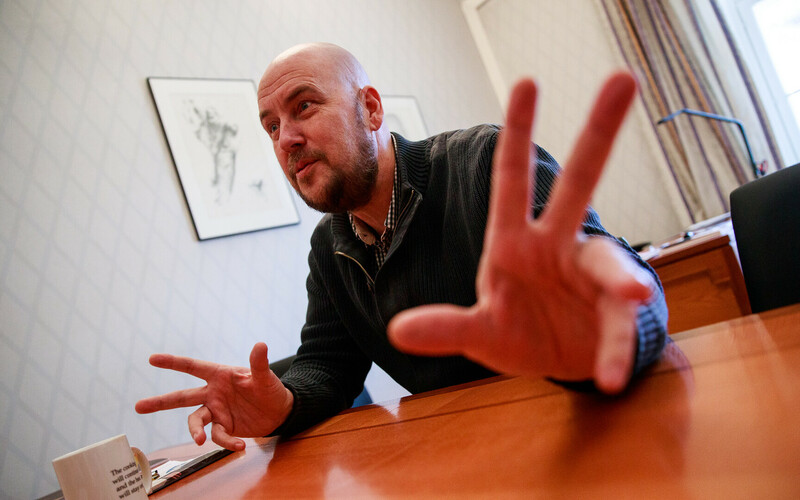 Talvik said that the party plans to produce a full list of 125 candidates for the elections. He admitted, however, that securing the necessary amount of money to pay the deposit on the candidates may prove difficult, and it may be necessary to organise a fundraiser to raise the necessary amount. Nonetheless, he declined to provide any details on the potential fundraising campaign at the momet. The deposit per candidate is €500. 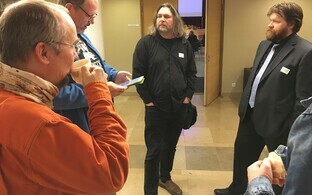 In late August, several societal figures under the leadership of former Free Party chairman and MP Artur Talvik decided to form a new political movement with the aim of establishing itself as a political party. 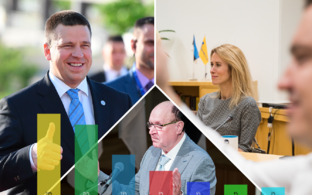 The Biodiversity Party is promising to be in favour of launching new economic models that take environmental benefits into consideration, which Estonia's current state governance model is against. According to the party, problems cannot be solved with the same patterns of activity which caused them. The movement is seeking to develop a state with a new structure which will allow it to utilise an economy that saves and restores the environment. The hopeful party also wants to develop community spirit so that the people could decide over important national questions without the presence of interim representatives. According to a survey commissioned by BNS and Postimees and conducted by Kantar Emor last month, the party had no measurable popular support in the first half of October.